The Pupil Premium is additional funding that is given to schools to raise the attainment of disadvantaged pupils and ensure they benefit from the same opportunities as children from less deprived backgrounds. Pupil Premium is allocated to children from low income families (those who would be eligible for free school meals or who have been eligible at any time within the last six years), and to Looked After children. Schools are free to spend the Pupil Premium as they see fit, but are accountable to Ofsted for how they use the additional funding to support pupils. The PE and Sport Premium is additional funding given to primary schools to make improvements to the quality of PE and sport they offer. The funding is provided jointly by the Departments for Education, Health and Culture, Media and Sport. 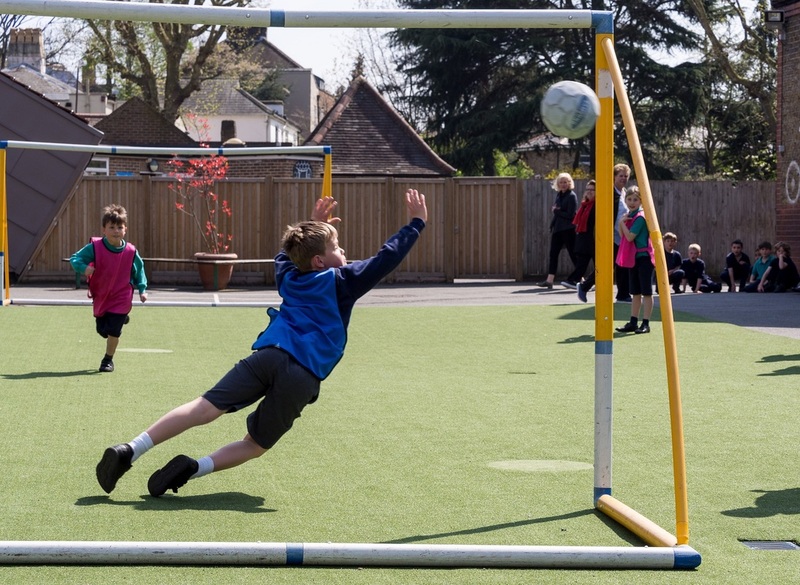 Schools can use the Premium to develop or add to the sport activities offered, hire specialist sports coaches, provide staff with training or resources, run sport competitions and increase extra-curricular activities.